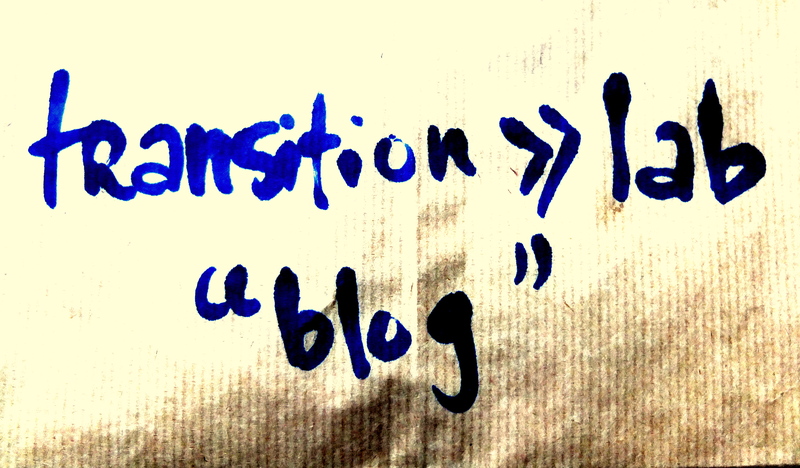 So here we go, the transition>>lab is launching its blog! It (will) features thoughts emanating from the discussions happening in the lab, research updates, focus on the projects we like, etc. It will also provide regular updates on the development of the Thinkfarm as a slow co-working space geared towards sustainability. The transition>>lab is a collective of researchers and practitioners gathered around their interest for the concept of a socio-ecological transition. The transition>>lab is the research hub of the Thinkfarm in Kreuzberg-Berlin. All opinions stated on this website are the responsibility of their sole authors.